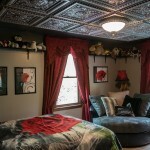 My daughter’s fancy new room, built by Holly and I, designed by Holly and Miranda. 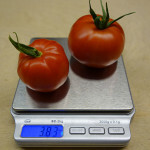 This is an attempt to discover how much light you need to grow food. 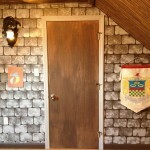 We built a castle room for our son’s bedroom. 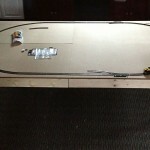 My son and I built a modular table for his model trains. 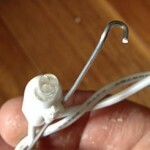 An easy way to straighten those pain-in-the-neck Christmas lights.